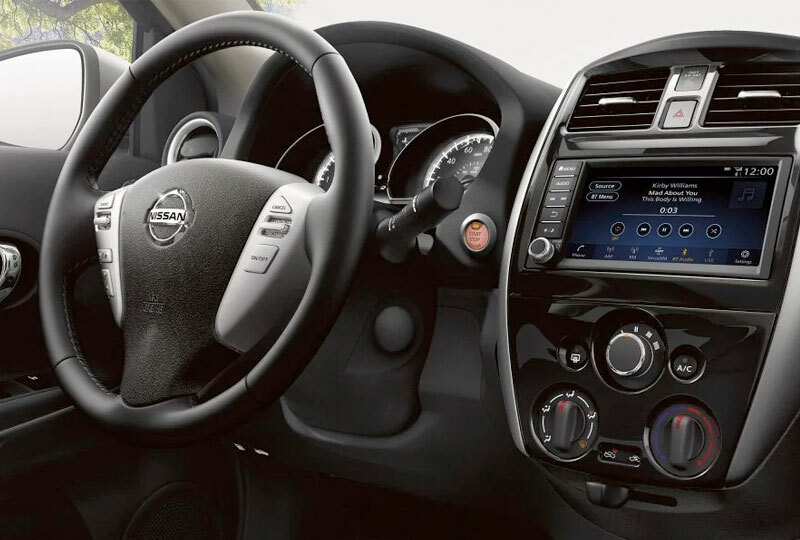 The 2019 Nissan Versa Sedan from Headquarter Nissan in Columbus, GA – serving Fort Benning, Cataula, and LaGrange, GA, and Phoenix City and Auburn, AL – is a capable everyday sedan built for modern drivers. The chrome-accented exterior shines on the road with a 1.6L 4-cylinder engine to guide every adventure. Impressive fuel technology gives you up to 27 MPG in the city and 36 MPG on the highway.3 Load up the luggage with the available remote trunk release system and make extra room on demand using the available 60/40 split-folding rear seat. 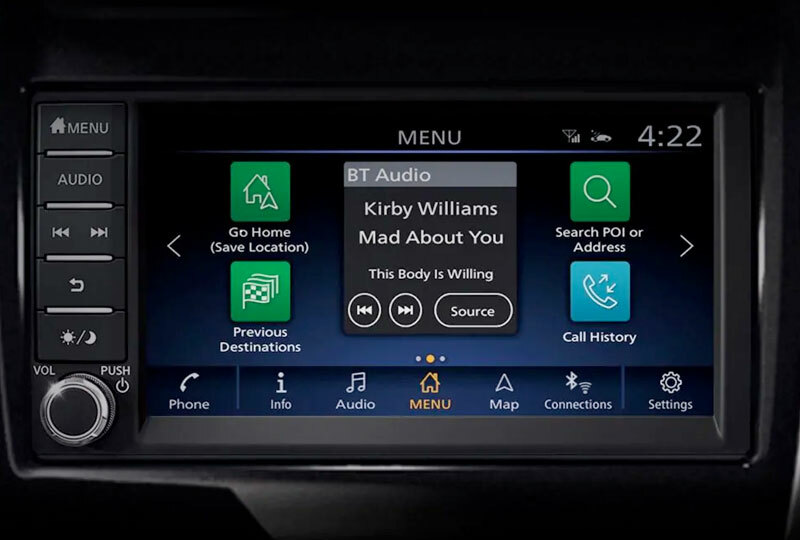 Settle down with cozy cloth seats and turn on the 7-inch touchscreen audio system to cure your boredom. Plenty of audio and phone features are readily available, including a standard Bluetooth® hands-free phone system and Siri® Eyes Free. 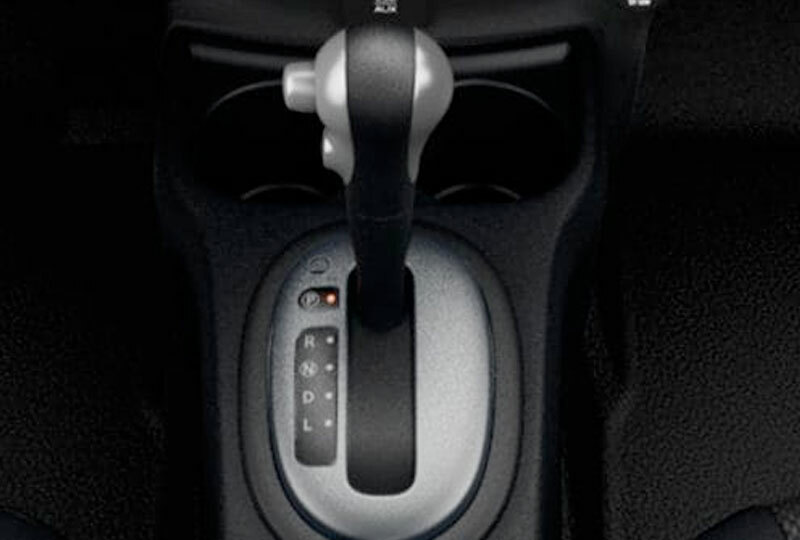 Let the Nissan Intelligent Key® simplify your day with available push-button start and easy vehicle access. A rear vision monitor helps you end the day with a perfect parking spot, thanks to the live feed that shows a clear view from behind your vehicle. Today is a great day to buy a new Nissan! Take your test drive today at Headquarter Nissan by visiting the showroom at 1725 Whittlesey Road, Columbus, Georgia. Ride home in your new 2019 Nissan Versa Sedan today! 1. Availability of features vary by vehicle model year, model, trim level, packaging and options. 2. 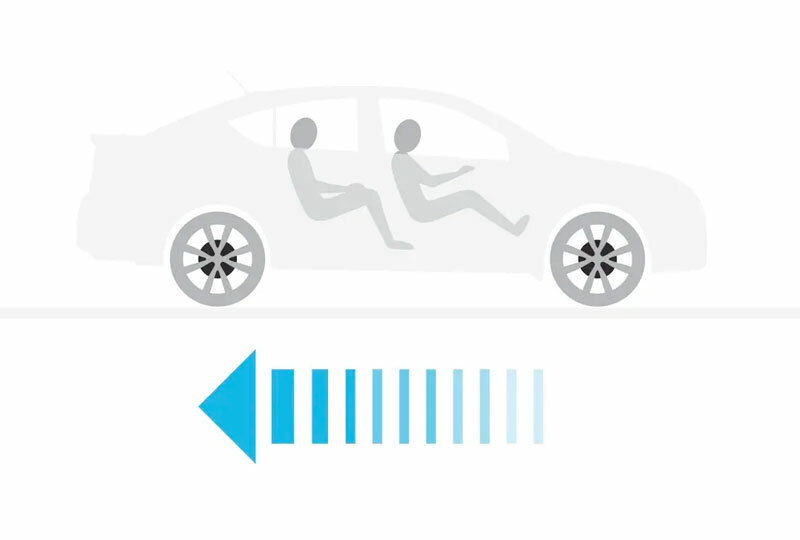 Brake Assist cannot prevent all collisions and may not provide warning or braking in all conditions. Driver should monitor traffic conditions and brake as needed to prevent collisions. See Owner’s Manual for safety information. 3. Estimated mileage. Actual may vary.